Tokyo 2020 has today hosted a venue tour as part of the ongoing World Press Briefing (WPB) here in Japan’s capital. 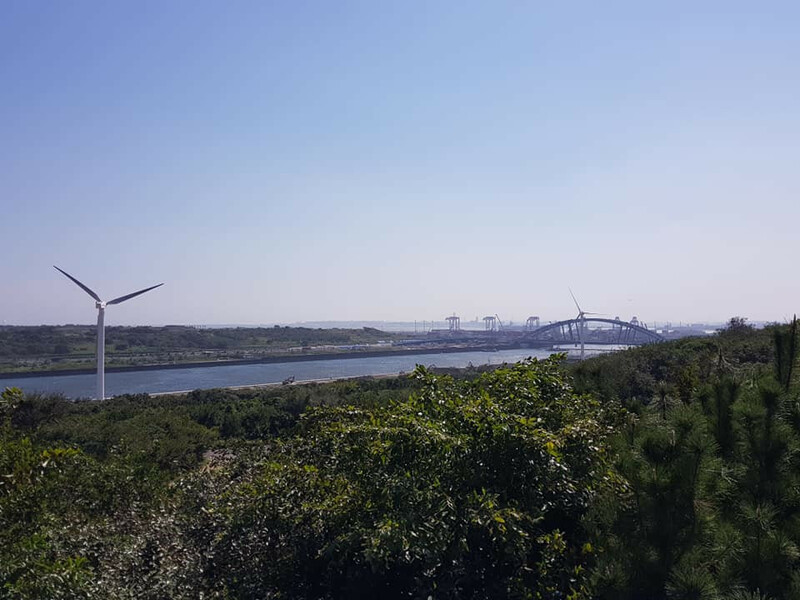 Among the 15 venues visited were the Sea Forest Waterway and Olympic Aquatics Centre, both of which were reported to be two months behind schedule in July. Reuters reported that this could lead to test events being delayed but in a statement sent to insidethegames, Tokyo 2020 organisers denied that this will be the case. The estimated completion date for the Sea Forest Waterway, which will host canoe sprint and rowing, is set for May 2019. The test event for rowing is currently scheduled for August 2019. The construction of the Olympic Aquatics Centre is due to be completed in February 2020. Work is said to be ongoing towards organising the test events for aquatics in April or later. 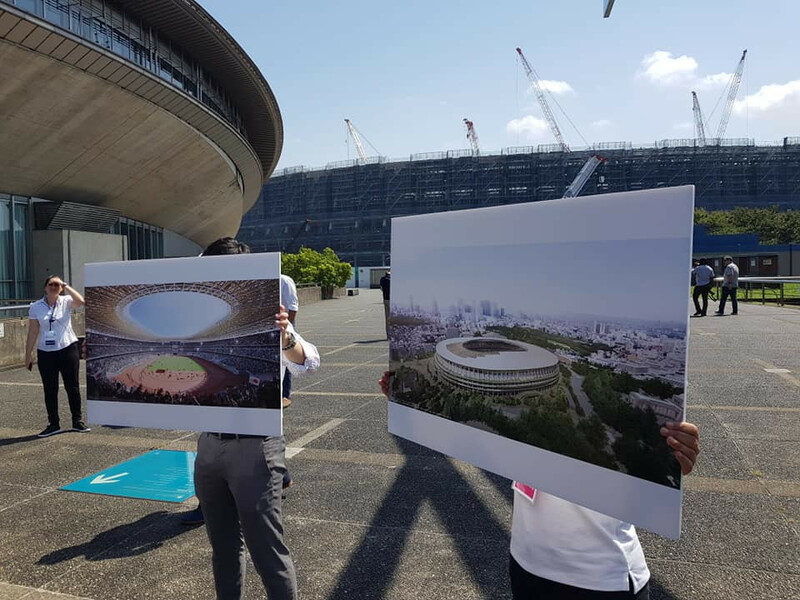 The Olympic Stadium, which will stage the Opening and Closing Ceremonies as well as athletics and football, remains on track to be completed by November 2019. That also featured on today’s tour along with the Olympic Village and Paralympic Village; the Tokyo International Forum for weightlifting and powerlifting; the Imperial Palace Garden for race walking; the Tokyo Metropolitan Gymnasium for table tennis; the Seaside Park Hockey Stadium and the Sea Forest Cross-Country Course for equestrian. Completing the list of 15 were the Aomi Urban Sports Venue for basketball 3x3, sport climbing and football five-a-side; the Ariake Tennis Park; the Ariake Arena for volleyball and wheelchair basketball; the Olympic Gymnastics Centre, the Olympic BMX Course and the Tatsumi International Swimming Centre for water polo. 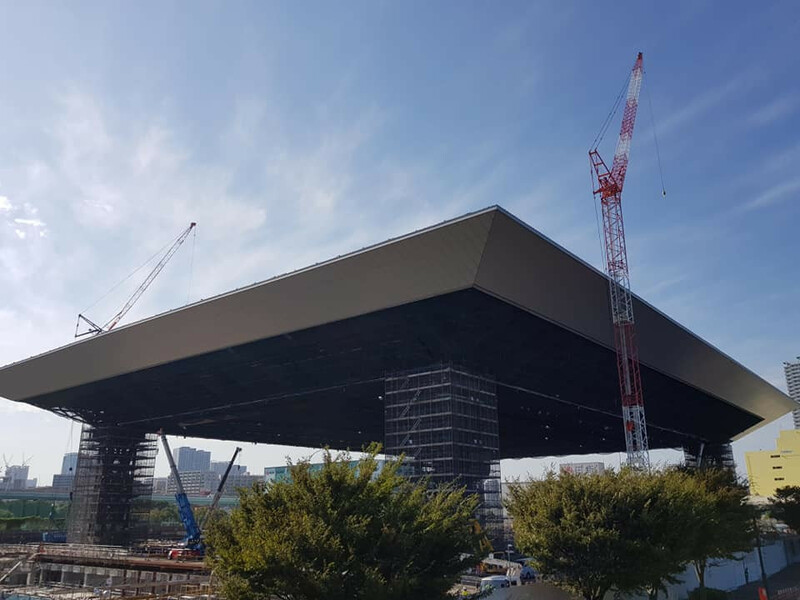 The WPB is due to continue tomorrow with a local venue tour, offering the chance to visit Kasumigaseki Country Club and the Izu Velodrome, the respective locations for golf and track cycling at Tokyo 2020. The Izu Mountain Bike Course and the Tsurigasaki Beach Surfing Venue will also feature as possible destinations on the tour. Rounding out proceedings on Friday (September 7) will be one-on-one meetings with Tokyo 2020 functional areas here. The WPB comes on the back of the recent World Broadcaster Meeting, which provided details on the services and operations available to broadcasters as they transmit the 2020 Olympic Games around the world. A tour of the Tōhoku region affected by the devastating Great East Japan Earthquake in 2011 is also forming part of the WPB on Saturday (September 8) and Sunday (September 9).